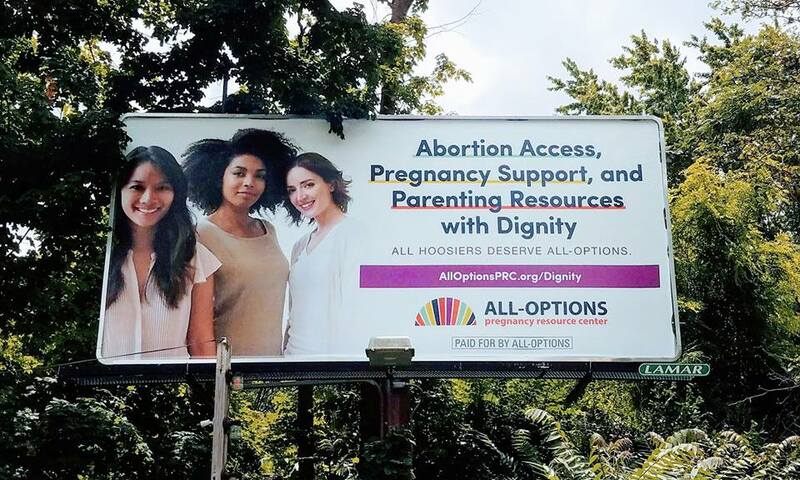 All-Options told supporters, “It is time to demonstrate that anti-abortion organizations do not have a monopoly on supporting parents and people who are continuing their pregnancies.” But is “All-Options” really about all options for women? In other words, All-Options openly supports abortion. 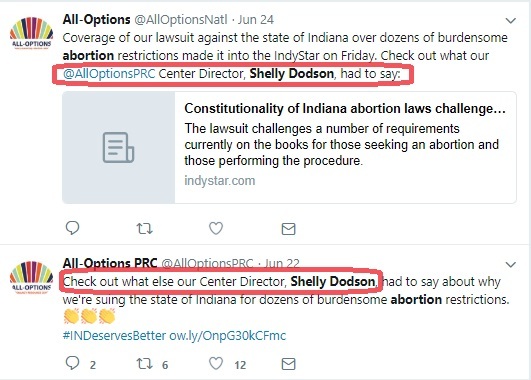 And this “PRC” has a very cozy relationship with the profitable abortion industry. Wanda Savala, public affairs manager for Planned Parenthood of Indiana and Kentucky, is currently on the board of All-Options. 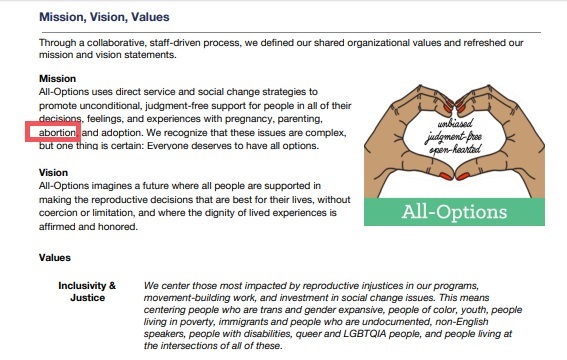 Some All-Options volunteers also serve at Planned Parenthood. Treasurer Kwajelyn Jackson currently serves as Community Education & Advocacy Director at the Feminist Women’s Health Center in Atlanta, Georgia. 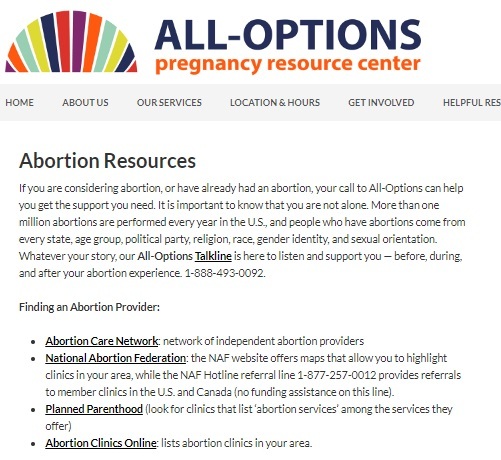 On its website under “resources,” All-Options recommends that women contact the National Abortion Federation and Planned Parenthood, among others, for abortion. 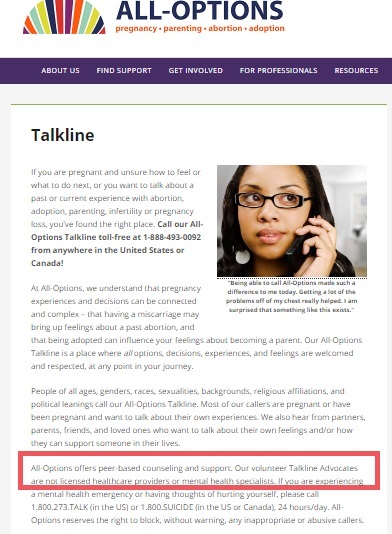 A study, “What Women Seek from a Pregnancy Resource Center,” funded by the pro-abortion David and Lucile Packard Foundation and published in 2016 in the pro-abortion journal Contraception, analyzed “survey data from first-time clients” of All-Options “between July and December 2015 on their reason(s) for seeking services….” Contraception is the official journal of the Association of Reproductive Health Professionals and the Society of Family Planning (originally founded as The American Association of Planned Parenthood Physicians by Alan Guttmacher). It is run by abortion supporters, and its 2018 editorial board consists of several high ranking abortionists and abortion advocates. It was no different in 2016, when the above study was published. Also listed as authors are the aforementioned J. Parker Dockray and Shelly Dodson of All-Options PRC. The data, of course, came from a survey of All-Options PRC clients. Dockray has been quoted as saying, “The prochoice movement is not always great about visibly supporting parents.” No argument there. And yet, it seems, according to the pro-abortion organization’s own survey, it was parenting support that was most sought out at All-Options… not abortion access. Now that Congress is looking at a bill that would prohibit abortions after the 20th week of pregnancy, we can expect that abortion profiteer Planned Parenthood and its allies will begin the push to disseminate a lot of misinformation. But if late-term abortions are truly only done for health reasons, why is there no mention of this on Planned Parenthood’s own website when listing abortion services up to 24 weeks? He has never concluded that an abortion is other than medically indicated when a woman wishes to terminate her pregnancy. His definition of medically indicated is a practical one: if a patient has a problem and an abortion will help resolve the problem, the abortion is medically indicated. Contrary to what the public is led to believe, it is clear from previous Live Action News reports that late-term abortions are not being performed solely for health reasons. And, in several states, including New Mexico, taxpayers are funding late-term abortions (after the 20th week) done for any reason the woman desires. The actual number of late-term abortions committed at or after 20 weeks is unknown because there are no federal requirements to report abortion numbers, nor the gestational ages of babies that are killed. There is also no requirement that abortion providers report the reasons for those procedures. Abortion statistics published by the Centers for Disease Control are provided to the CDC voluntarily. The Guttmacher Institute, a former “special affiliate” and “research arm” of Planned Parenthood, gathers its abortion numbers from surveys it sends to abortion facilities; if Guttmacher fails to get a response, it may estimate numbers. So when the abortion lobby, including Planned Parenthood, starts ratcheting up its talking points that late-term abortions are “rare” and only done for “health” reasons, keep this in mind. In 2013, according to the CDC, only 47 reporting areas sent abortion data to the CDC, excluding five (California, Florida, Maryland, New Hampshire, and Wyoming) that either did not report, did not report by age, or did not meet reporting standards. Because reporting is not mandatory, a complete number of abortions performed in the District of Columbia and New Jersey could not be obtained. According to those 2013 figures, only 40 areas reported the gestational age at the time of the abortion. This means that more than 13,000 babies were killed by abortion after the 18th week of pregnancy, in just ONE year! Again, keep in mind that several states, which have late-term abortion facilities, did not report their numbers. These figures only represented 449,641 out of the 664,435 actually reported to the CDC in 2013. Foster also sits on the board of the Later Abortion Initiative (LAI), a group with the mission of (among other things) “increas[ing] the number of sites where later abortion is available” and “expand[ing] the number of physicians who can perform later abortion, especially at 20 weeks’ gestation and beyond.” In addition, the organization’s mission also includes working with “communications, messaging and public relations experts to build support for later abortion and fight restrictions on later abortion at the state level.” Foster has been applauded by the abortion advocacy group, NARAL. Planned Parenthood publicly presents no restrictions on late-term abortions, claiming online that “Nearly 99 percent of abortions occur before 21 weeks.” Of course, Planned Parenthood fails to note that these statistics incomplete at best, as I’ve already pointed out. The abortion corporation charges nearly $1500.00 to end the life of a preborn child between 14 and 20 weeks, according to its website. Keep in mind that Planned Parenthood has also been caught on undercover video by the Center for Medical Progress (CMP) bargaining over prices for the body parts of aborted children, including those killed in gruesome late-term abortions. The media has conveniently stopped mentioning the videos, because many members of the media serve as mouthpieces for Planned Parenthood’s propaganda. And Planned Parenthood continues to use its friends in the media to spread lies about how “rare” late-term abortions supposedly are. In January of 2017, Guttmacher published abortion statistics showing that 926,200 abortions were reported to them in 2014. 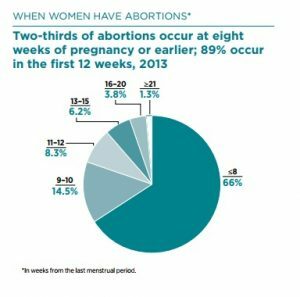 And although abortions after 20 weeks have been a legislative issue for years, Guttmacher did not break these numbers down by specific gestation. Instead, the organization published a graph showing that 3.8 percent of abortions reported to them were done between 16 to 20 weeks of pregnancy, while 1.3 percent were above 21 weeks. We may never know how many of the 35K were performed at 20 weeks. 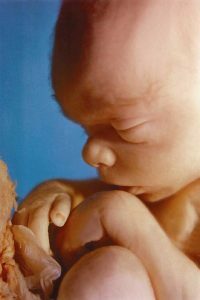 At 20 weeks, a preborn child has developed all of his organs and systems, and there is indication that the child can feel pain. Studies have shown that premature babies, depending on the treatment administered by the hospital, can survive outside the womb as early as 22 weeks. 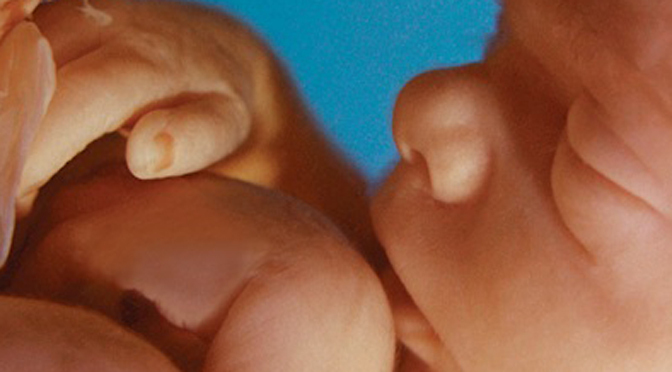 Late-term abortions do not always fulfill the intended consequence of killing the baby. 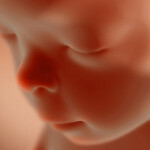 In fact, some abortion victims have been born alive. In 2015 alone, documents from three states indicate that ten babies may have been born alive after abortions. 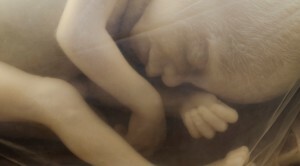 Other babies have been left to die after abortion attempts. That statement sums up Planned Parenthood’s philosophy on late-term abortions.